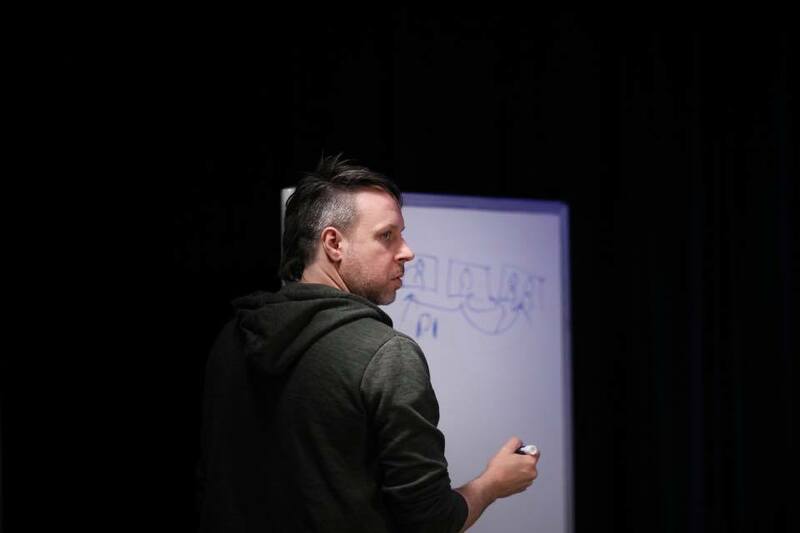 Brent McCorkle is an award-winning screenwriter, filmmaker and musician, best known for his work on the films Unconditional, Woodlawn and the just-released I Can Only Imagine. 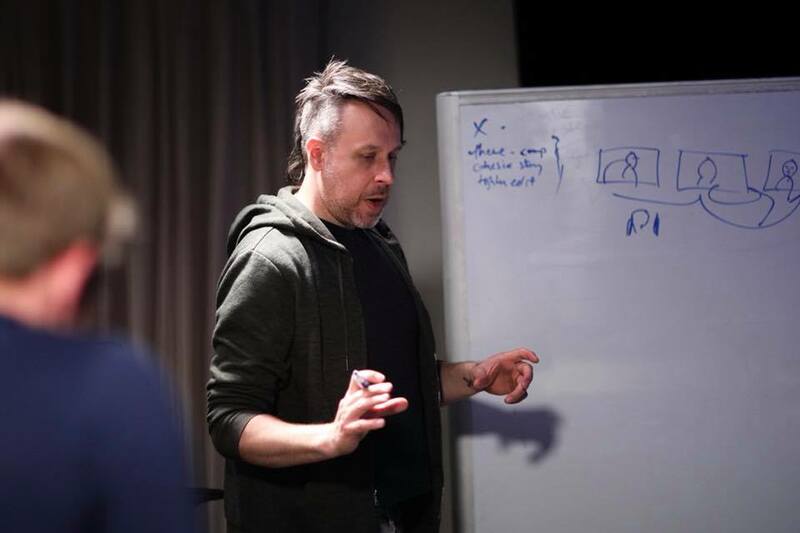 Earlier this month, Brent touched down in Abilene and set up shop in the Learning Studio for two days of film editing critiques with ACU students participating in this year’s FilmFest competition. 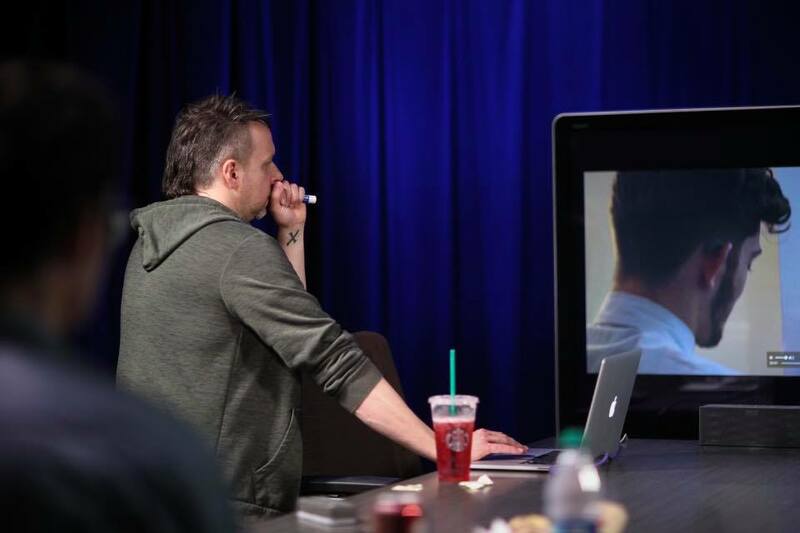 During the sessions, Brent looked at late-stage edits of each film, giving each team notes on pacing and construction. 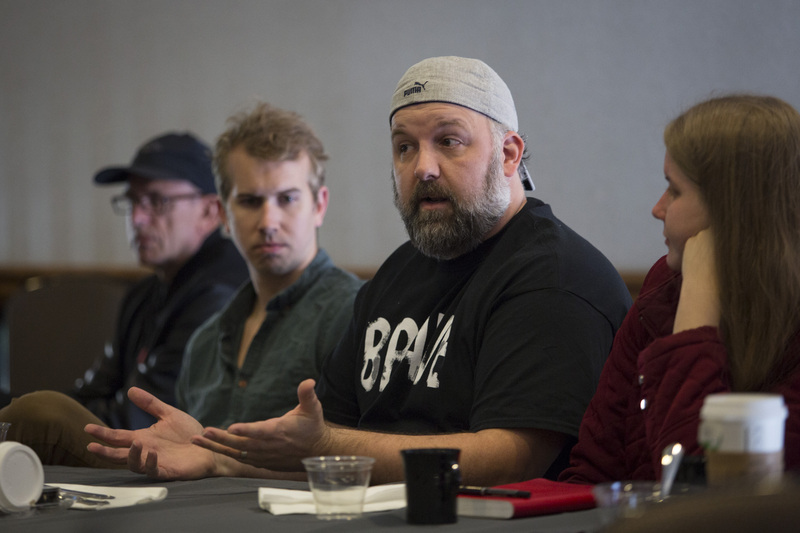 The face-to-face meetings helped student filmmakers plan a roadmap for success and get a taste of the kind of critical review they’ll face when Brent returns as a FilmFest judge for the April 6 black-tie gala at the Historic Paramount Theatre. Last week, ACU’s 12th Annual FilmFest gave students the opportunity to screen original films at a red-carpet gala at the Paramount Theatre. 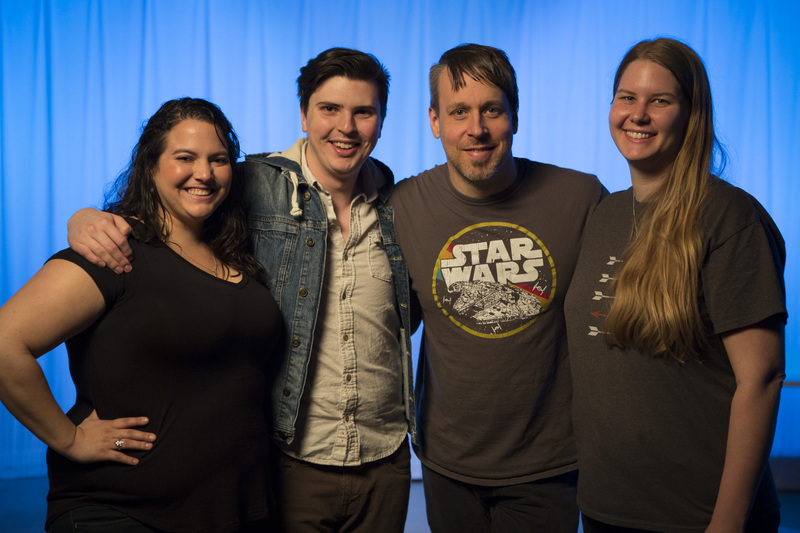 This year also provided students unprecedented access to training and feedback from filmmakers on campus and around the country. 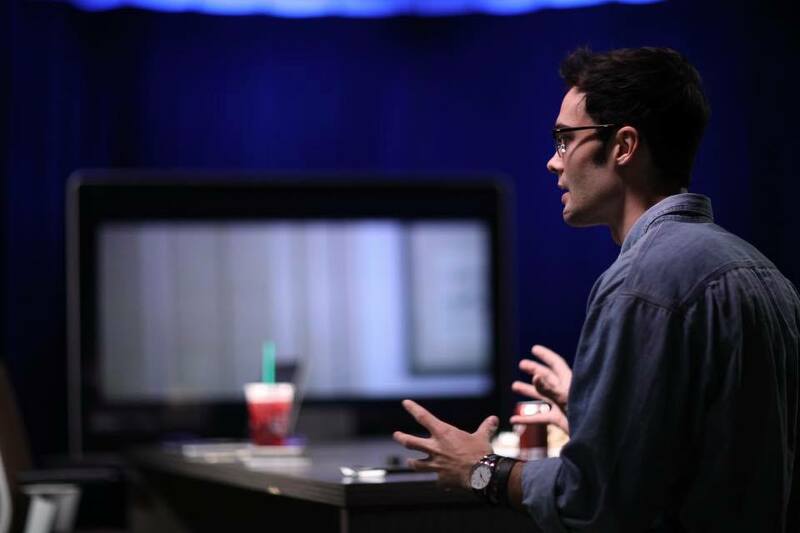 Production teams began work in the fall developing story ideas and technical skills through workshops led by Nathan Driskell and Mathew Bardwell in the Learning Studio. 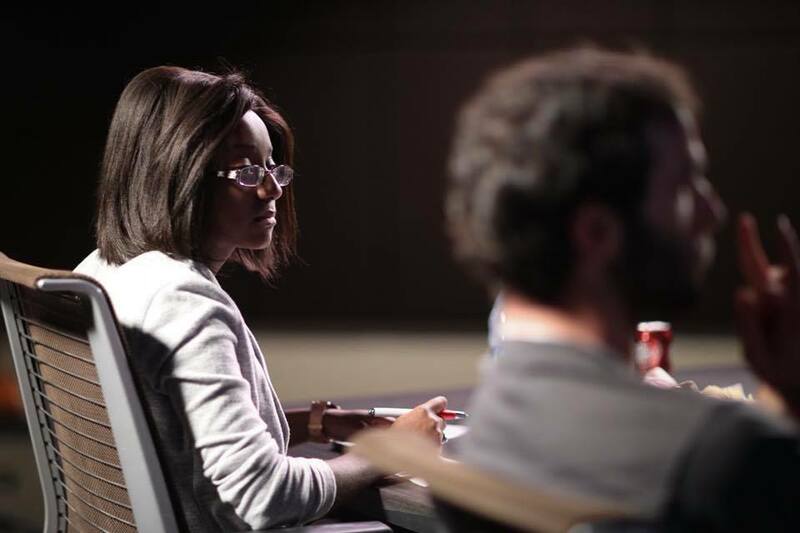 For the first time this fall and spring, students had the opportunity to meet one-on-one with returning judges to develop their films. In November, Randy Brewer, class of 1993 and founder of Revolution Pictures, came to campus to work with production teams as they began to refine story ideas. 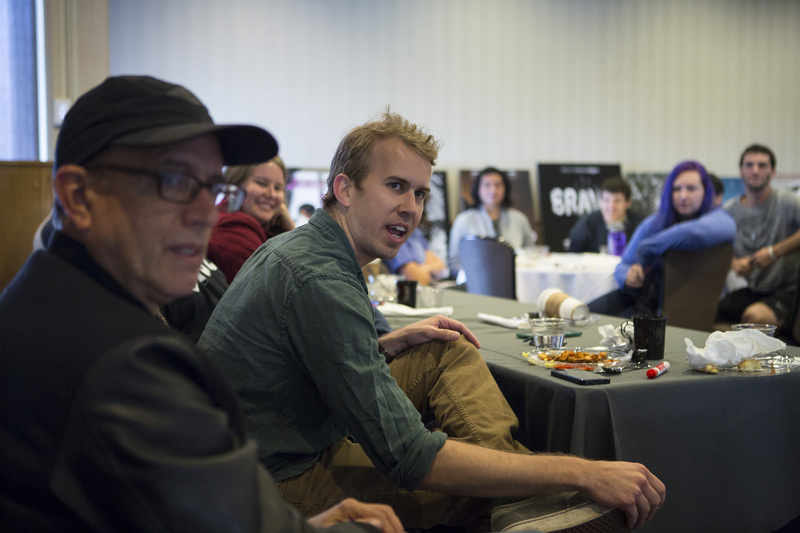 Then in March, Brent McCorkle, whose recent work includes editing the 2015 feature Woodlawn, spent the day with directors and editors to talk about rough cuts of their films, leaving several weeks for them to fine-tune and in some cases rewrite and reshoot portions of their films before the April 1 premiere. 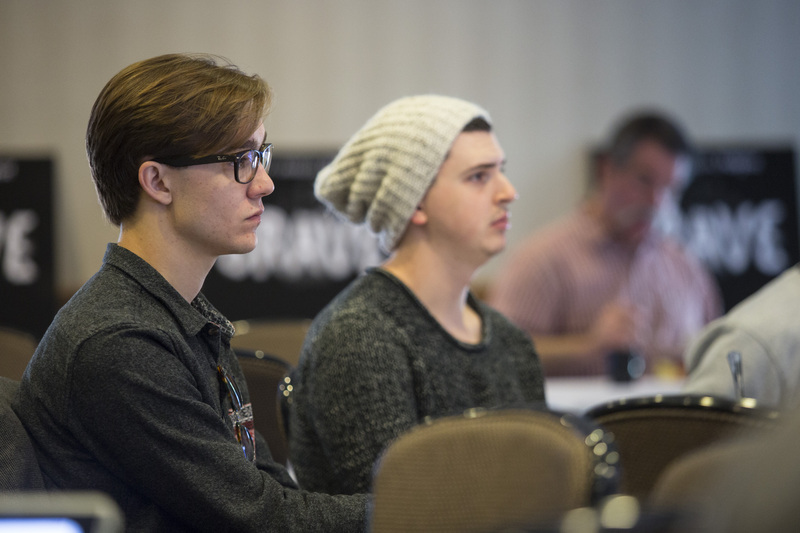 Again this year, the FilmFest weekend concluded with critique sessions on Saturday morning, allowing each production team to hear from judges about everything from basic story structure to the technical aspects of their finished films. We’re grateful to the remarkable panel of filmmakers and writers who joined us in Abilene this year—including Will Bakke (director, Believe Me ), Randy Brewer (Revolution Pictures), Al Haley (writer in residence, ACU), Brent McCorkle (director, Unconditional ), Adrian Patenaude (writer), and Kyle Smith (writer). If you missed FilmFest, you can see this year’s student films and a list of winners at the FilmFest Blog. 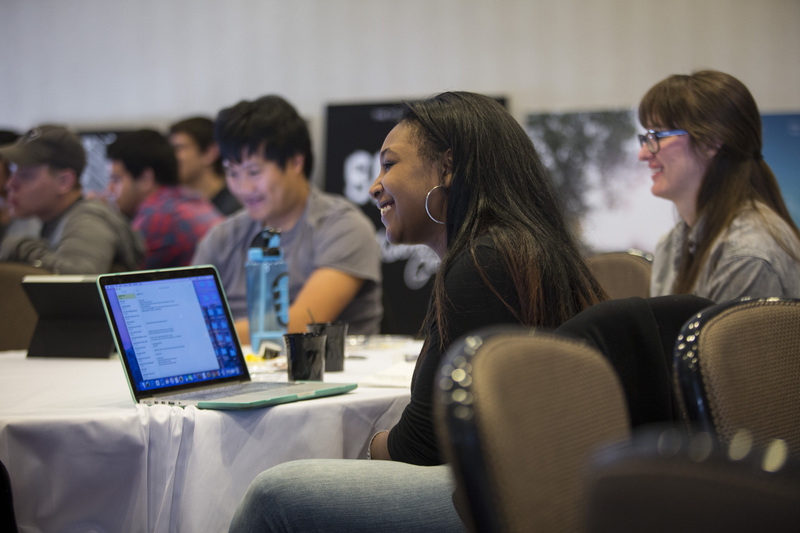 This semester we’re working with the FilmFest folks to lead off their 24-hour FilmFest events with a workshop introducing crucial techniques. We’ll kick off the series this week with our first on Friday. In filmmaking, good audio is key. 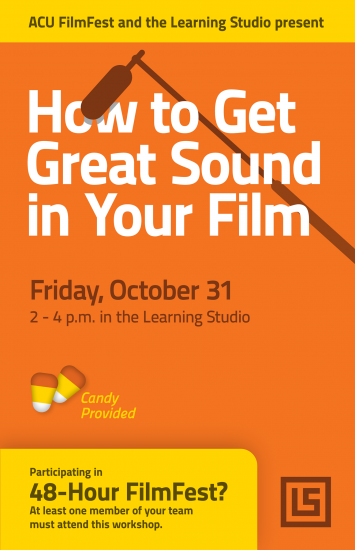 Polish your future productions by learning the ins and outs of capturing great sound this Friday, 2–4 p.m., in the Learning Studio. Mathew Bardwell and Nathan Driskell will be joined by Nathan Gibbs from JMC to give you a hands-on introduction to recording film audio. Some remarkable talent at FilmFest this weekend at the premiere downtown last night at the historic Paramount Theater. If you missed it, here are the films that were featured this year with the awards handed out last night. For a look back at winners in previous years, check the FilmFest Archive put together by Learning Studio students last semester. 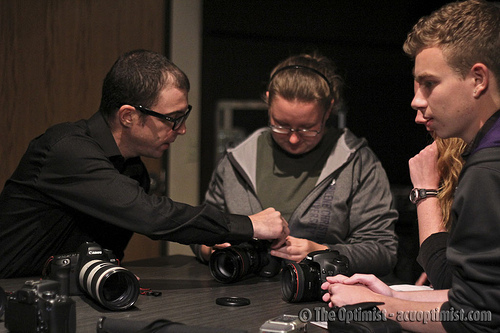 Thanks to Paul McAniff from Canon for joining us at ACU for a couple days to introduce students to DSLR video. 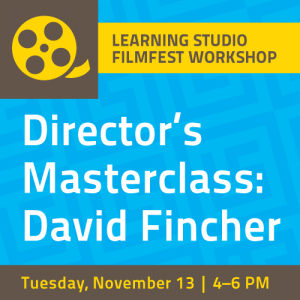 The workshop was the first of several the Learning Studio will be hosting to prepare FilmFest participants to shoot, light, and edit films this November. For those unable to join us, here are the slides and video of the presentation. For a quick review of controls of cameras that will be available to FilmFest participants, check out our Tutorials page. 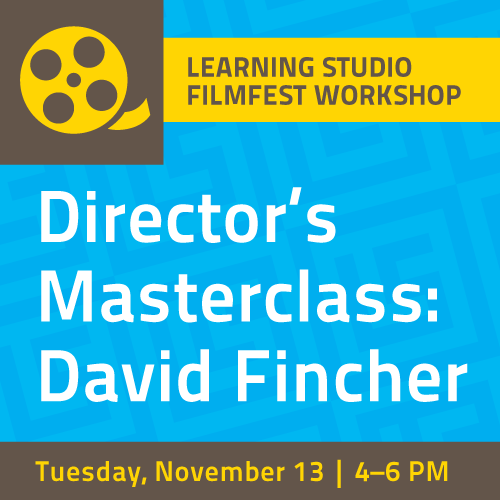 The next workshop will be November 13th where participants will help shoot the opening scene from David Fincher’s The Social Network.